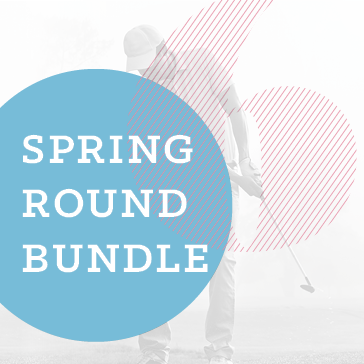 Unused rounds expire June 11th and are not refundable or transferable. Available for purchase through May 7th. Cart fee not included in offer. Not valid for use with leagues, outings, events or with other offers. Rounds valid at course of purchase only.